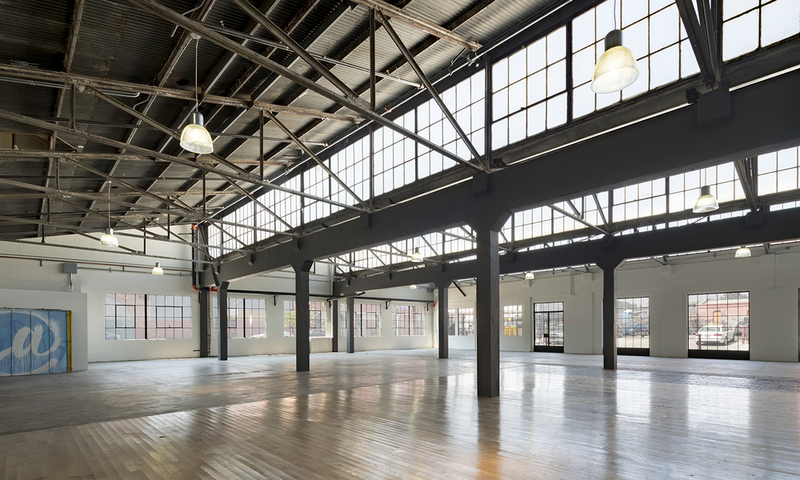 A 14,000sf adaptive reuse of a warehouse in Chinatown. 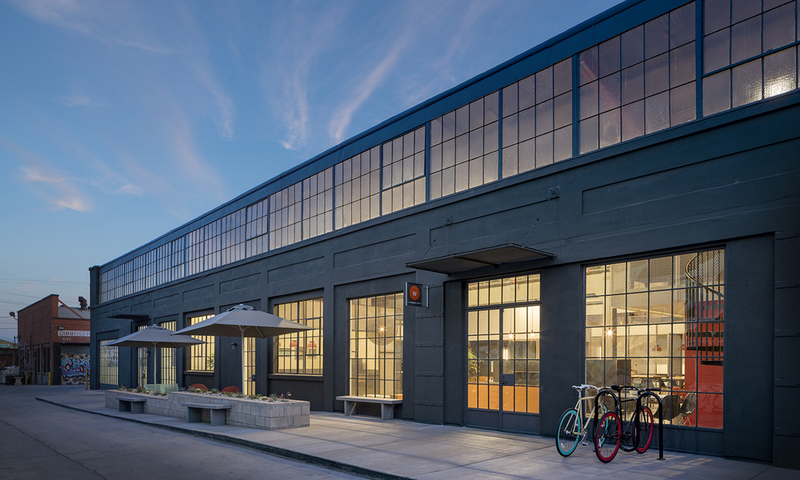 Built in 1920 as a machine shop, this simple concrete frame and steel truss saw-tooth roof building lends itself perfectly to its new creative office use. 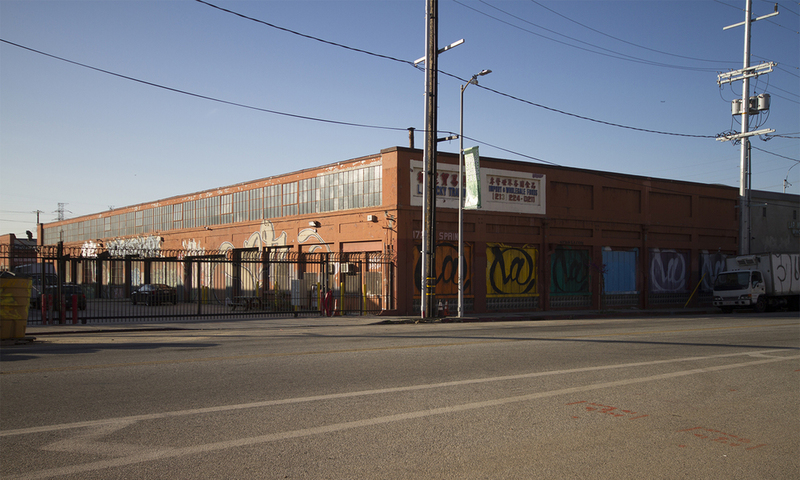 The site is a short distance from the Los Angeles State Historic Park and the LA River as well as in walking distance from the Chinatown train station. 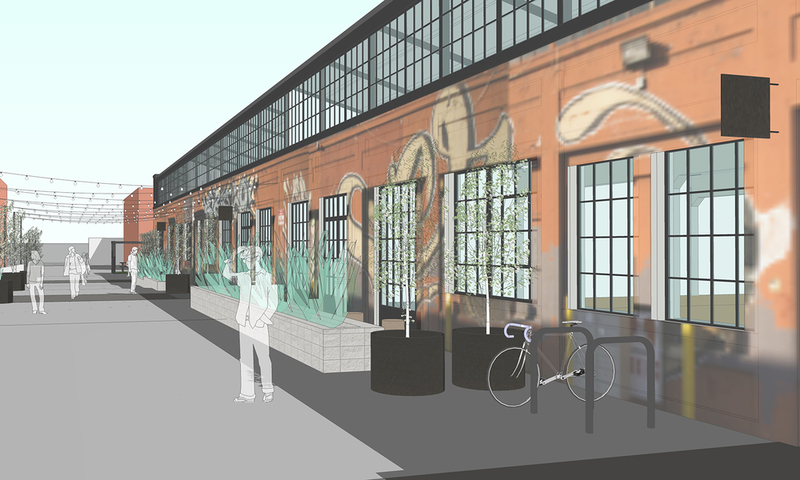 A light touch approach to the design maintains the unique character of the building within its context by preserving the original steel windows and street art graffiti on the building exterior.